One Watch, Thousands of Looks – from fun to function with a simple swipe. The GUESS Connect, powered by Android Wear 2.0 TOUCH technology becomes a canvas for creation with a wide selection of iconic dials for every occasion. 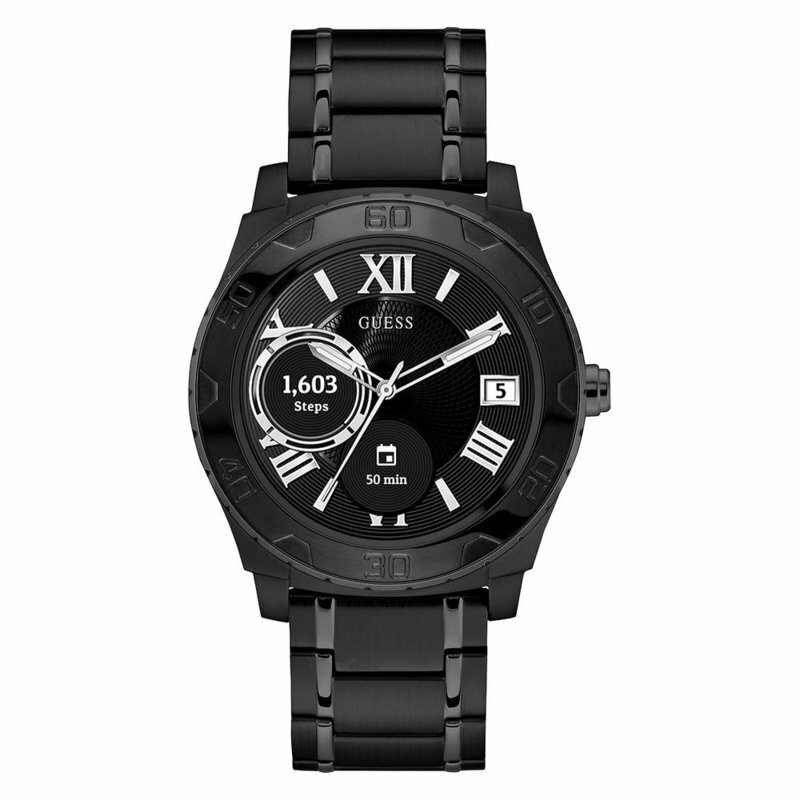 GUESS Watches offers a slim profile of 11.85mm to enhance this smartwatch for optimal style versatility and personal creativity.